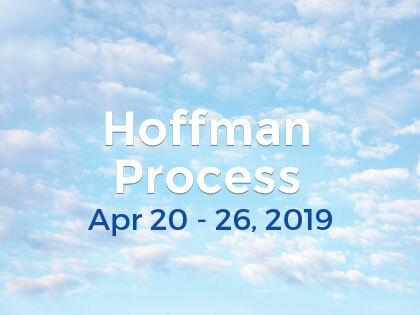 I have chosen to work at the Hoffman Centre because the Hoffman Process is a wonderful product capable to have a direct positive impact on people’s life and because my work environment totally reflects the values of this business which are in line with mine”. Elisabeth has joined the Hoffman Centre in January 2011 and assists in the running of the Hoffman office as the Hoffman Centre continues to grow and expand. Her background in business management in Europe, Asia and Australia combined with her keen interest in health and wellbeing puts her in a perfect position to provide an efficient and caring service to our clients, team and suppliers.